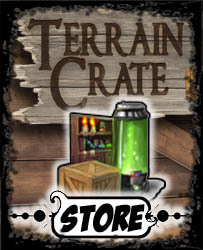 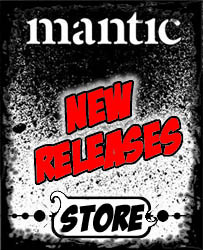 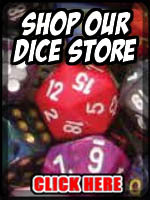 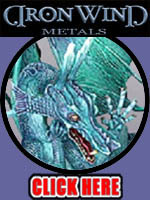 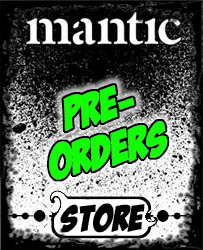 Welcome to our Mantic Store. 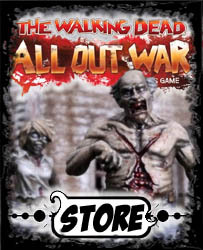 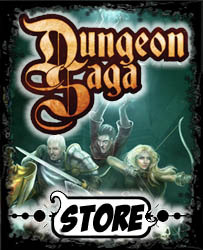 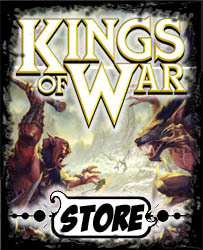 and miniature ranges such as Kings of War, Dungeon Saga and The Walking Dead: All Out War. 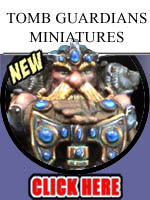 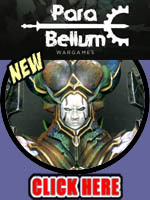 compelling worlds, amazing games, and incredible miniatures. 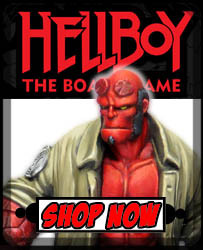 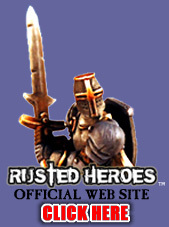 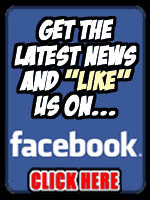 like live on our site for you ASAP and we will email or call you once it's ready for ordering.